When space is limited, style is not to be compromised! 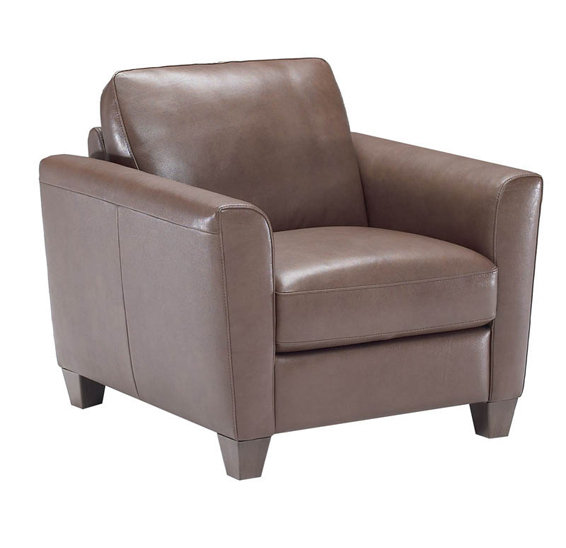 This Natuzzi Edition's collection is the best solution! 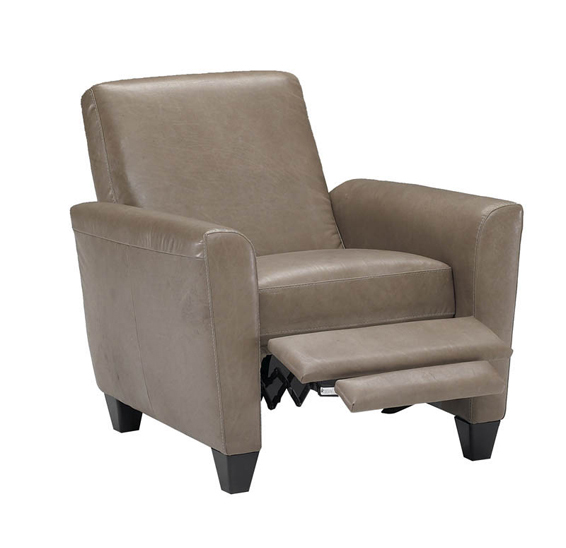 Sleep or sit in absolute comfort with this innovation in conversion sleeping from Natuzzi Editions. Smartly designed for easy opening and a clutter free sleeping space. One person can complete the conversion from sofa to bed and back. The upholstered components remain attached to the bed as it unfolds; the frame contains a storage area for pillows and linens; and there is NO center support bar to disturb sleep. 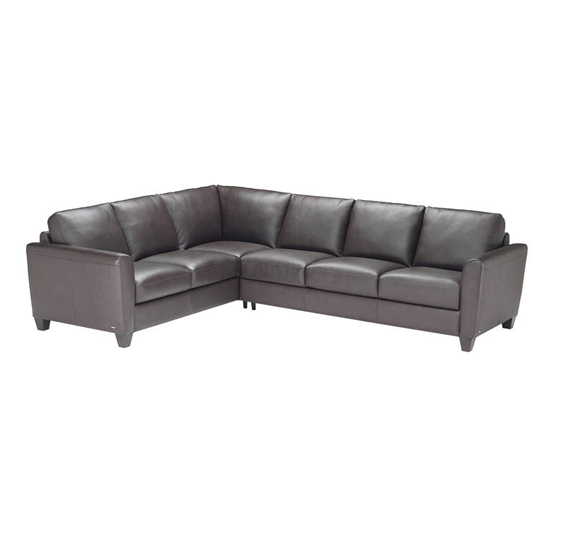 Comfort is further enhanced by tailoring in the ultimate covering - Italian leather. Leather is strong, flexible and naturally adapts to the shape of your body to offer the utmost comfort. 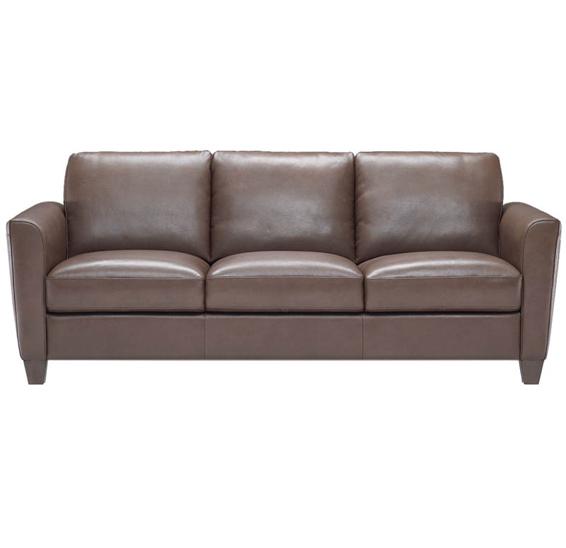 Natuzzi Edition's leather offers remarkable wear ability - 4 times more durable than fabric. Collection includes a sofa, loveseat, chair, ottoman and sleeper. 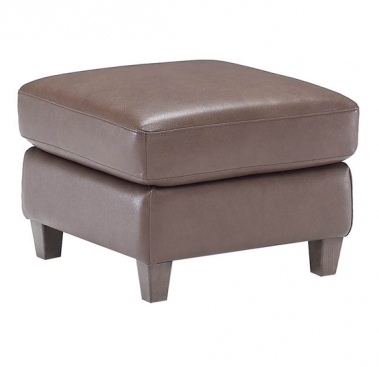 Call us for pricing at 828-327-8485 or Click here to receive email quote for B592 Ottoman item.